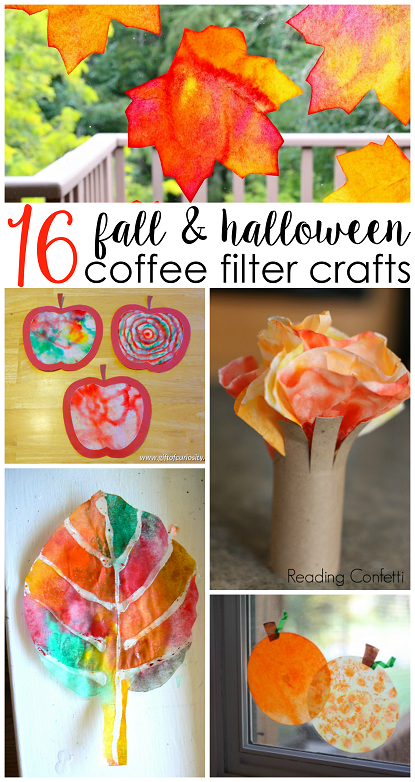 I have never been a big coffee drinker so having coffee filters around the house is pretty much non-existence. 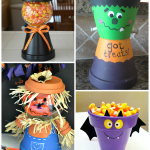 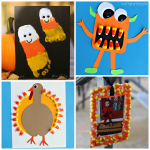 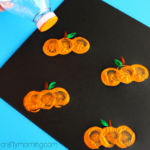 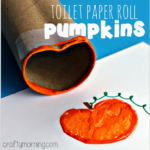 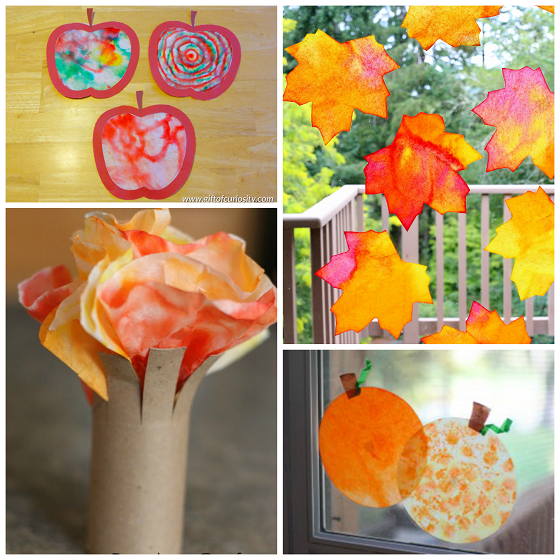 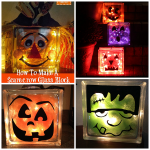 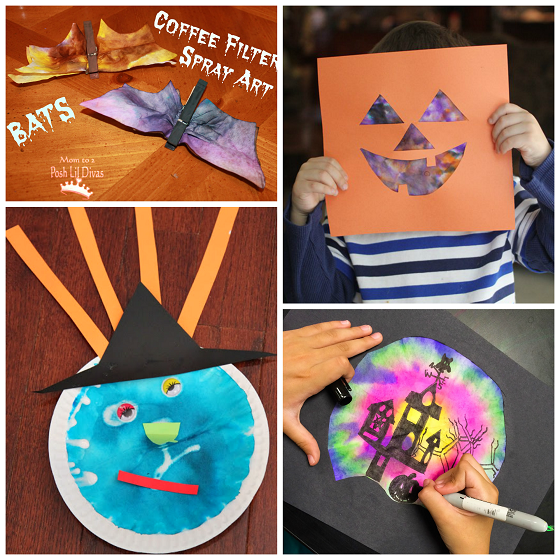 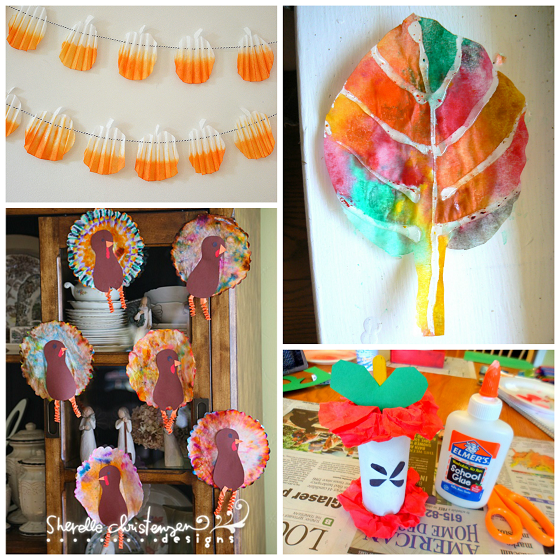 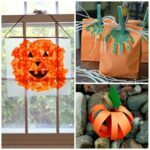 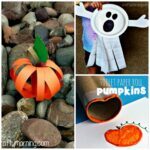 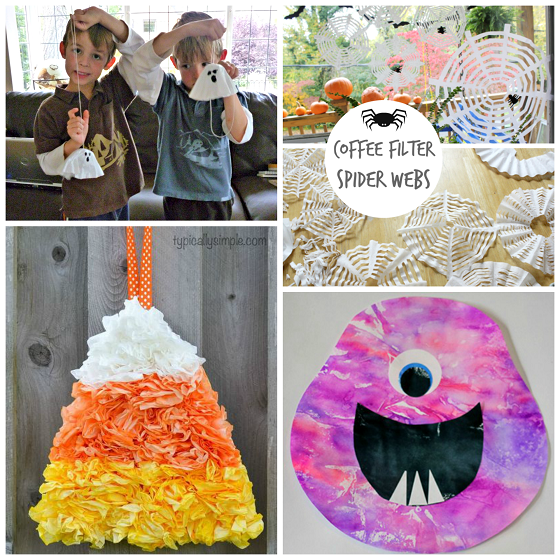 I figured I would round up some awesome fall/Halloween crafts that other bloggers have made with them! 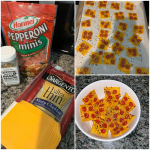 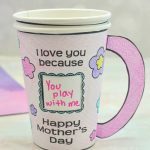 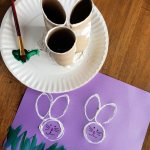 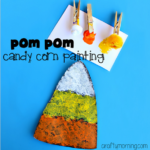 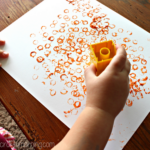 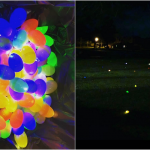 In fact, I might even go buy a package of them just to make some of these art projects with the kids :-) To get the step by step instructions, just click on the links under the photos.